Wimpy Kid is a funny, surprising series, with so much to discover. It's good for 2nd, 3rd, and 4th grade. 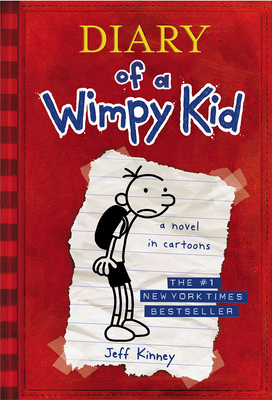 It takes you on a funny, loved, unique adventure with Greg, a boy who has lots of troubles.